Could my child be responsible for the next tragedy? Dr. Karen Schiltz weighs in. After the Newton, CT. shootings, the Oxford University Press turned to AJGpr client, Dr. Karen Schiltz to write about the assessment of children who have the potential to do harm to themselves and others. Here is her response. I saw the parents of Alex Monday morning. Like many of you, I was in shock and horrified about the slaughtering of 20 little children and 6 adults. I wondered: why did Adam Lanza not receive help for his condition or, if he did, was he misdiagnosed? Did his parents not follow through with providers? Did providers fail to address his problems? Were the parents in denial? Were teachers in denial? Alex was eager to tell me about the voices and sounds he heard. He also told me that his parents were oftentimes angry at home and he was always scared of what could happen next. Do these parents need counseling? Does Alex need help as well? Will the parents accept my feedback after I assessed their child, interviewed Alex’s teachers and them, and conducted the testing? Monday had a happy ending. These parents were not in denial nor did they deny Alex had a problem. They realized early intervention was crucial to helping their child. Alex’s parents were aware that their son’s marked troubles with managing his anger, low frustration tolerance, problems with focusing, and his ability to “go from 0 to 100” in a split second of rage were not normal. They deeply wanted a typical eight-year-old boy before it was too late. It is not too late for lots of children. All of us, including teachers, physicians, and other care-taking and healthcare professionals need to listen to and observe children when something is not quite right. Taking the time to talk with children and educate parents about the warning signs of mental illness is critical. Assessment and early intervention are the keys to unlocking the cause of a child’s pain and other problems such as a reading disorder. We can help children if we intervene at an early age and recognize the signs of mental illness such as mood instability, sadness, irritability, and anxiety. Many children need help and aren’t getting it. Recognizing a child’s struggles as early as possible is key to optimizing their success in life and overall mental health. The tragedy can be when it is not addressed in time to help either the victim or aggressor. The bottom line is: we need to review the big picture of what is happening with our children and help parents advocate for their child when something is a little off. It was not too late for Alex and it shouldn’t be for your child either. Karen Schiltz is the co-author of Beyond The Label: A Guide to Unlocking a Child’s Educational Potential and Associate Clinical Professor (volunteer) at the Semel Institute for Neuroscience and Behavior at the University of California, Los Angeles. 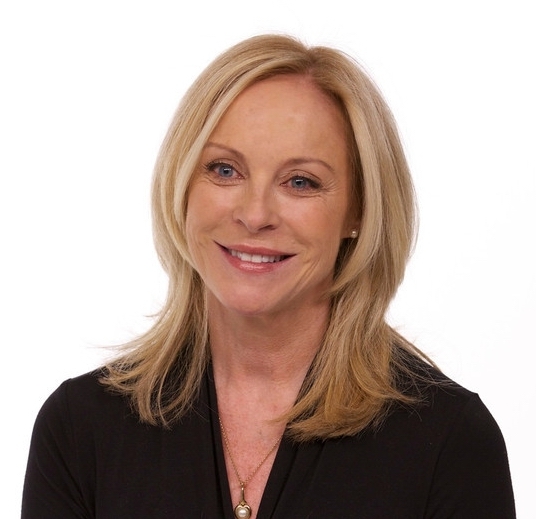 She has over 26 years of experience assessing children and young adults with developmental, medical, and emotional disorders including the autistic spectrum and maintains a private practice specializing in neuropsychology in Calabasas, California. Dr. Schiltz blogs for Psychology Today at Beyond the Label.